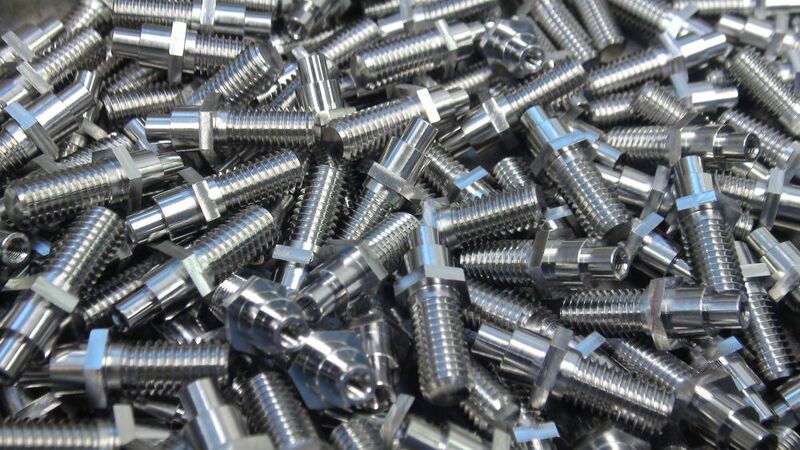 As one of the UK largest turned parts companies, Tenable have over the years grown from strength to strength with the help of our valued customers. 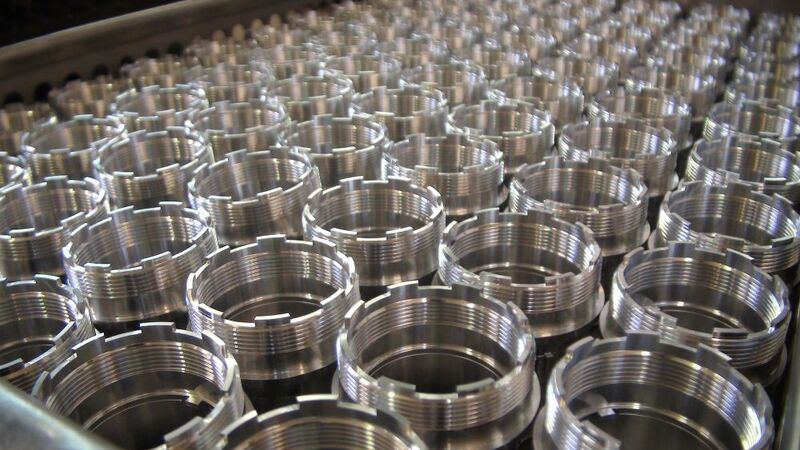 Continuous investments in the latest technology has seen our total machining capacity to exceed over 250 production machines. 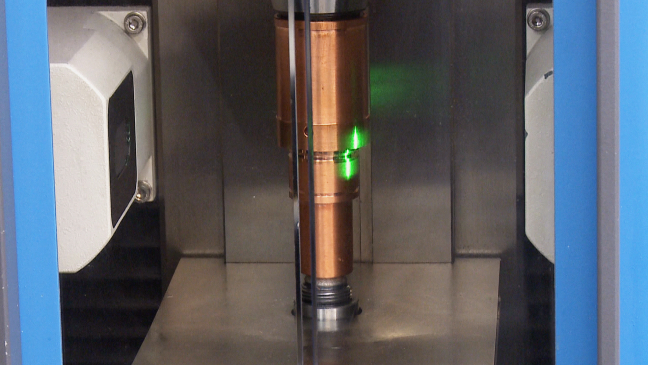 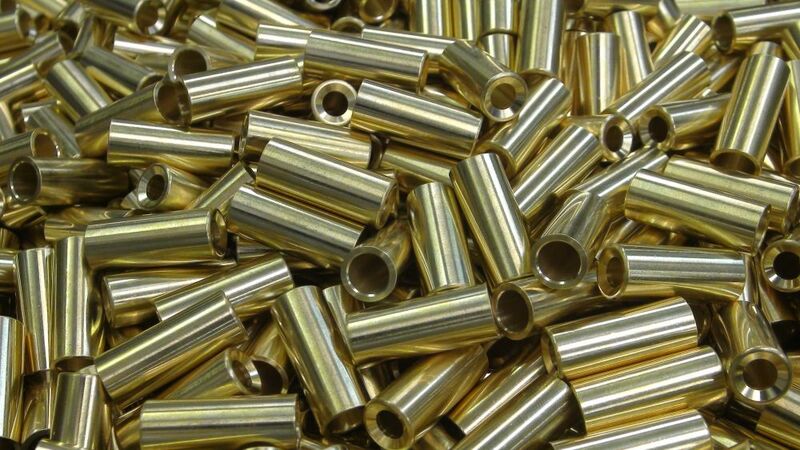 Our goal is to remain at the forefront of the turned components industry. 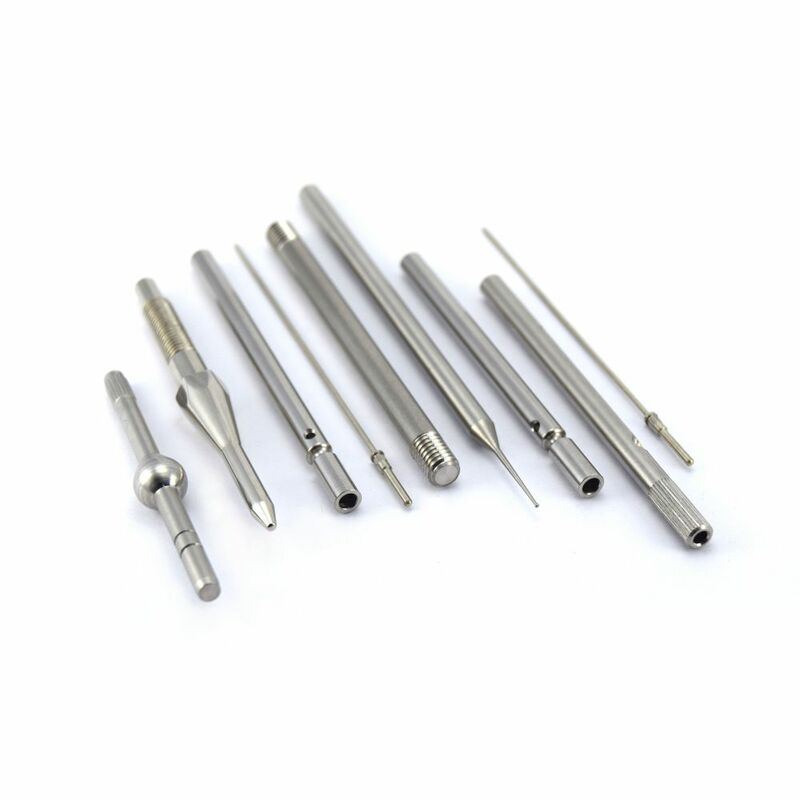 We can manufacture turned parts both high and low volume batches. 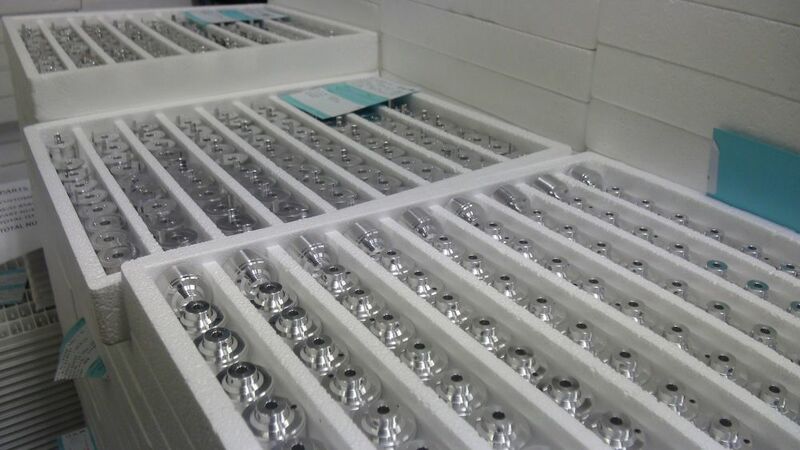 The earlier we are involved in the design and sourcing process, the sooner your company can gain from our experience and benefit from our cost reduction strategies. 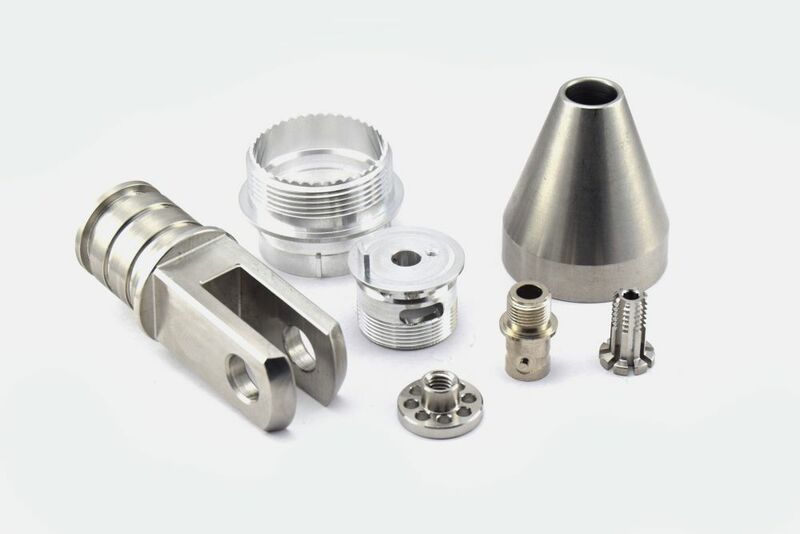 Tenable take the quality of machined components we manufacture with utmost importance and have therefore invested in a dedicated parts inspection facility, with full traceability, certificate of conformity and component specific quality plans as requested. 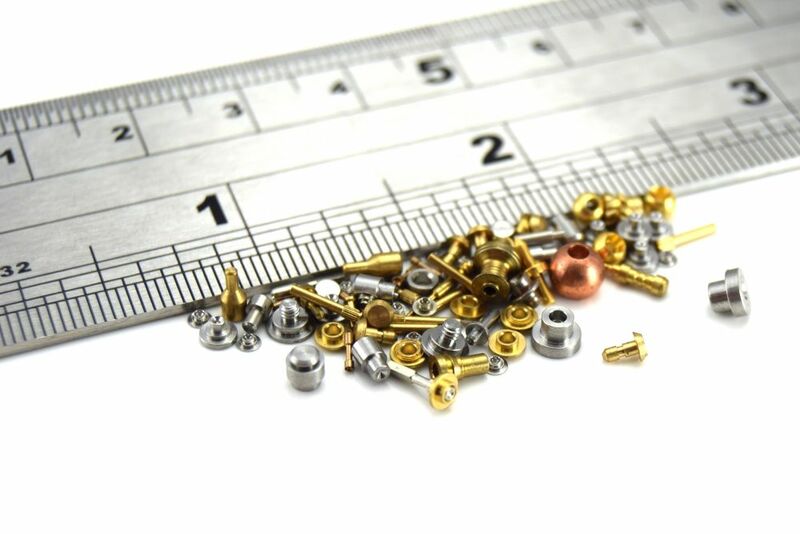 With 75 years experience in supplying basic and complex machined parts by the millions worldwide, we have the know-how and infrastructure needed to supply you with highly competitively priced quality parts every time!